8687 River Homes Ln #4306, Bonita Springs, FL.| MLS# 219005445 | Southwest Florida Residential Real Estate for Sale. Wonderful views from this 3rd floor unit overlooking a vast preserve. This home features new carpet and paint, the A/C was replaced in 2010 and has a newer hot water heater. 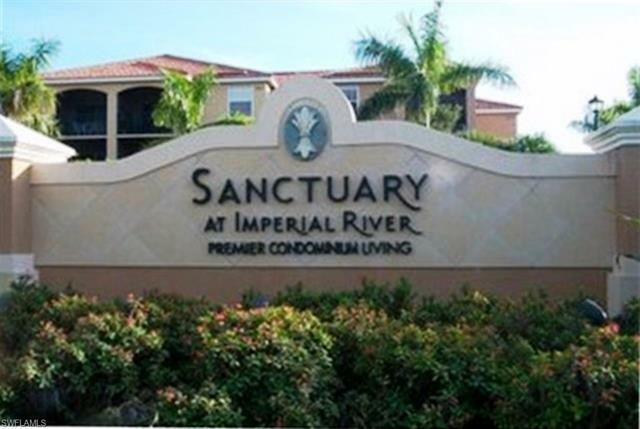 The Sanctuary is a gated community featuring a resort style pool, tennis courts and clubhouse. Located minutes to the beach, fine restaurants and great shopping.